For many, the initial attraction to Sligo is the lure of William Butler, and his brother Jack, Yeats. The poet’s enchanting words are woven into Sligo streets, mountains and streams. Following these words along the landscape is a magical journey that enriches life itself. Liber stocks a wide variety of works by W.B. Yeats and about the Yeats brothers including some of the 1970’s Irish University Press photo lithographic copies of Cuala Press Books. Cuala Press was set up in 1908 by Elizabeth (Lolly) and Susan (Lilly) Yeats, after working with Evelyn Gleeson at Dun Emer Press. In addition to hand-publishing books, Elizabeth printed greeting cards, calendars, pamphlets and the periodical ‘A Broadside’ featuring poems, illustrations and music. Throughout its 32 years under Elizabeth’s direction, Cuala Press maintained its strong Irish identity. With the exception of American expatriate poet, critic and intellectual Ezra Pound and Bengali writer and composer Rabindranath Tagore, Cuala’s writers were Irish, and its works were printed on Irish paper. Liber can source unusual and lesser known texts. Please get in touch for further information. WB Yeats books and related materials can be bought here. 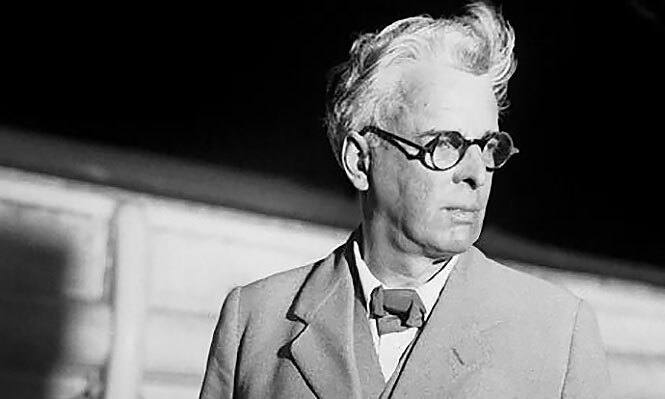 Just click YEATS.